1 Match tickets - check out the fixture list and choose a game, remember the date and time is subject to change by the TV companies, order your tickets through the Supporters Club by clicking on Ticket Availability - these will be sold at the meetings usually 8 weeks in advance. 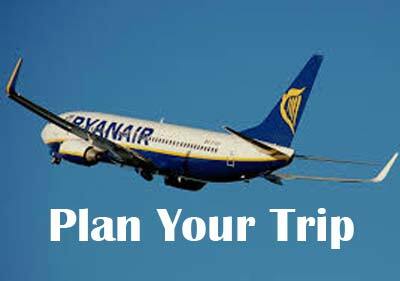 It is recommended not to book flights until the date and time of kick off has been confirmed. 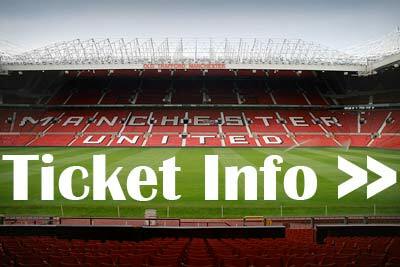 2 Once you have confirmation of your application for match tickets and the date/time has been fixed you can book your flight. Don’t be put off by flying into Liverpool, South Parkway train station is 3 miles from Liverpool airport with regular trains to and from manchester city centre. 3 There are a large number of hotels to choose from in Manchester - Hotelfootball beside Old Trafford, Premier Inn'sclose to Old Trafford, Manchester airport and Manchester city centre. The Copthorne Hotel Salford Quays, Mercure Hotel & Jurys Inn are stylish hotels in Manchester city centre, with the Metrolink on its doorstep which you can take ot Old Trafford.